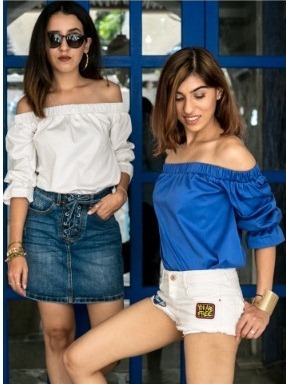 Mumbai August 2017: Designer Label ‘Riraan’ by talented duo designers Rikita Pujara and Ratna Shah brings in its latest collection ‘A Dreamy Affaire’ in Mumbai. "This trendy and colorful collection is for the girl in you. The prints, dream catchers and solid colors give the collection a different vibe altogether". ‘A Dreamy Affaire’ being inspired by wishful dream catchers and summery hues, this collection is classy and fun. This Collection is a whole western line, very easy to wear and super chic. 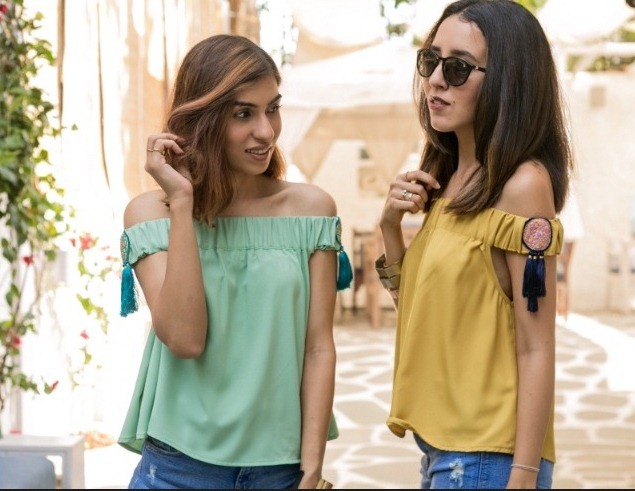 This line comprises Culottes, short dresses, Slit pants, cold-shoulder tops, One shoulder Tops, off Shoulder Tops etc.